High Performance, All-Weather, Environmentally Friendly Bar & Chain Oil. Meets or Exceeds EPA and US Fish and WILDLIFE STANDARDS. 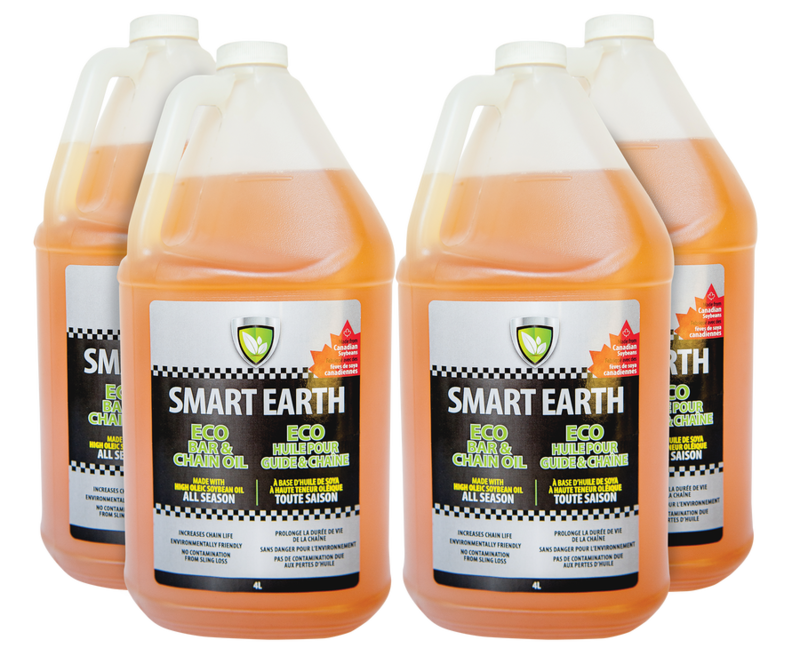 High Performance, Biodegradable, Smart Earth Eco Bar & Chain Oil. Ultimate biodegradability, no contamination from sling loss. 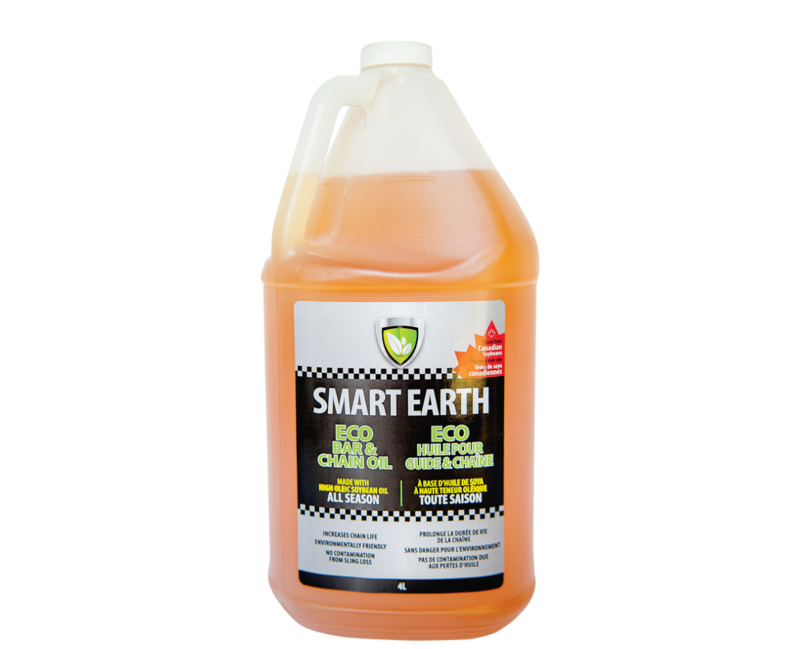 Developed naturally from high oleic soybean oil, Smart Earth Bar & Chain is safer to use on your chainsaw. High performance and reliable. 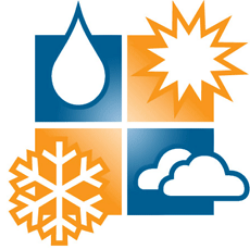 Operating temperature -20C to +45C ensures your chainsaw won't let you down even in the most extreme conditions. Farmer Friendly! 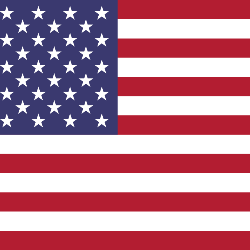 Meets the Environmental Protection Agency 2013 Vessel General Permit guidelines for Environmentally Acceptable Lubricants and exceeds the US Fish and Wildlife and EPA acute toxicity criteria. 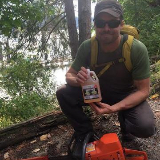 Biobased bar and chain oil increased the bar and chain life 2 to 3 times over previous petroleum formulas, getting you more out of your chainsaw. Looks like you just missed this offer! Shop our store for our latest deals! 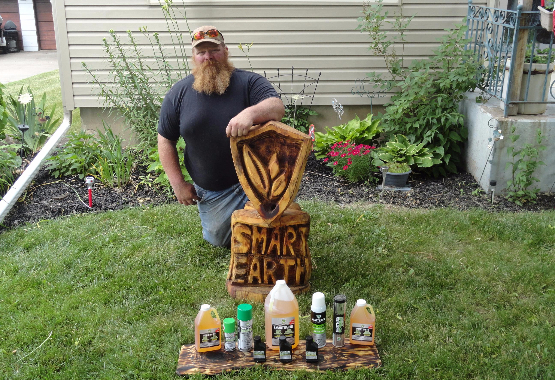 Mark is a certified arborist and has used Smart Earth Bar & Chain Oil for 2 years! Professional performance without the environmental damage, giving you piece of mind and superior performance. 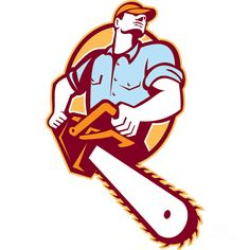 Patented formula provides a high level of tackiness, improving chainsaw life span. Anti-wear and extreme pressure additives to prevent oil fling and reduce wear. Special pitch dissolving ingredient that keeps chainsaws cleaner than anything else you have ever used. Meets all standards for biodegradability unlike petroleum based products, making it easy to dispose of, limiting waste and keeping your workplace safe. 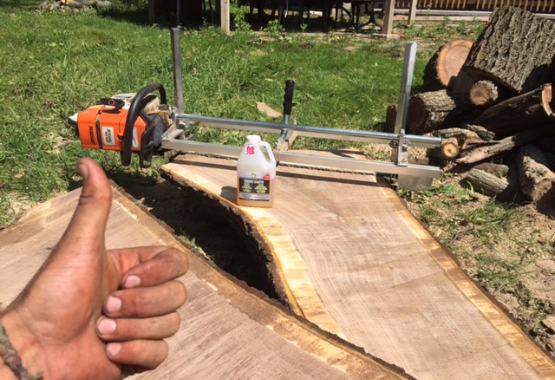 The oil performs very well in my saws . I use a Stihl saw and also an Echo product. The spray it sends out of my machines is safer for the area I am working in and also it allows some partners and friends to grab the shavings for their garden work . With vegetable based sling it is safe to use in landscaping projects . One customer takes away and truckload at a time of the shavings to use in his outdoor work and organic operation . This is great product to use because it is effective and we feel good about what we leave behind. 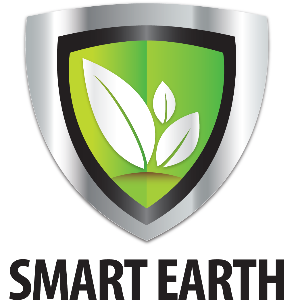 We are excited to represent Smart Earth after using many of their products this past number of months !! Dave is an arborist. "I work in a lot of environmentally sensitive areas. 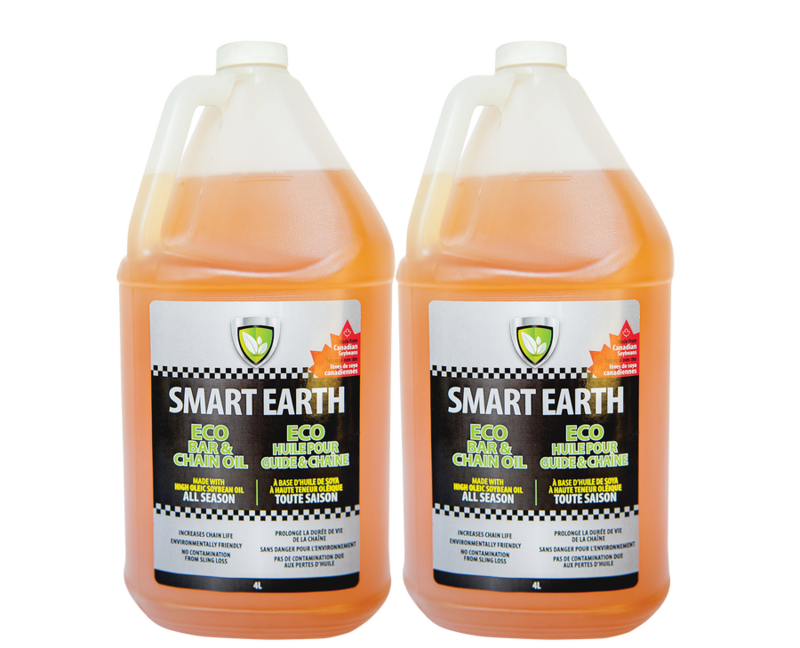 Smart Earth Eco Bar Chain Oil is bio-degradable and performs great. 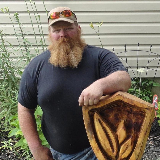 It gives me peace of mind while I work in the bush." 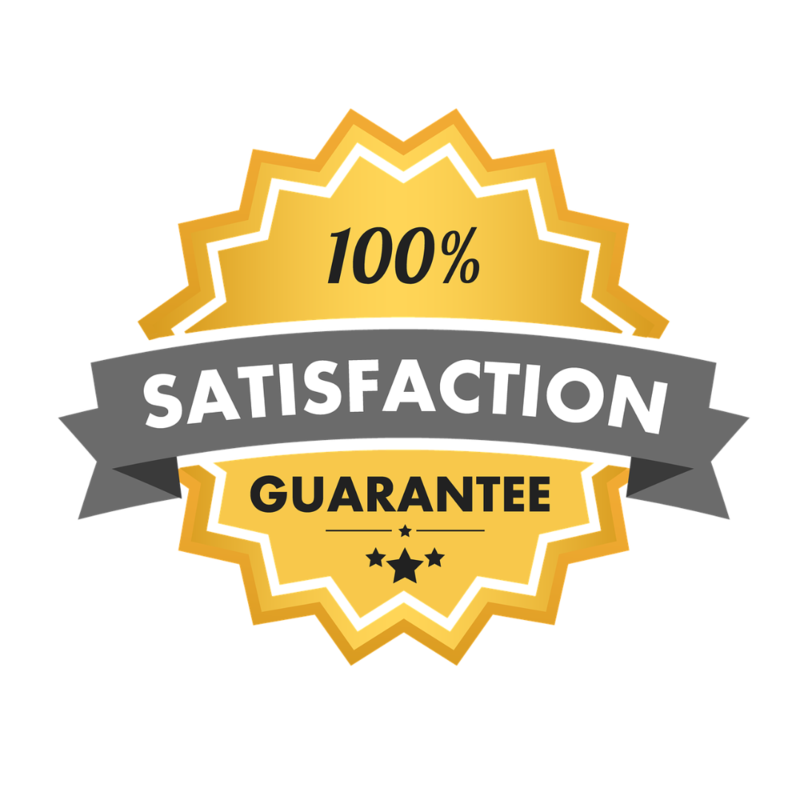 At Smart Earth we believe you should only pay for something that gives you 100% Satisfaction. 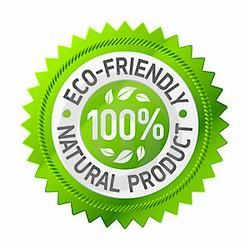 We are so confident you will be 100% satisfied with Smart Earth Bar & Chain Oil that we will give you 60 days to try it. If it doesn’t work for you, you’ll get your money back. No-risk. No questions asked. That's the Smart Earth guarantee. Copyright © Smart Earth Corp. All rights reserved.